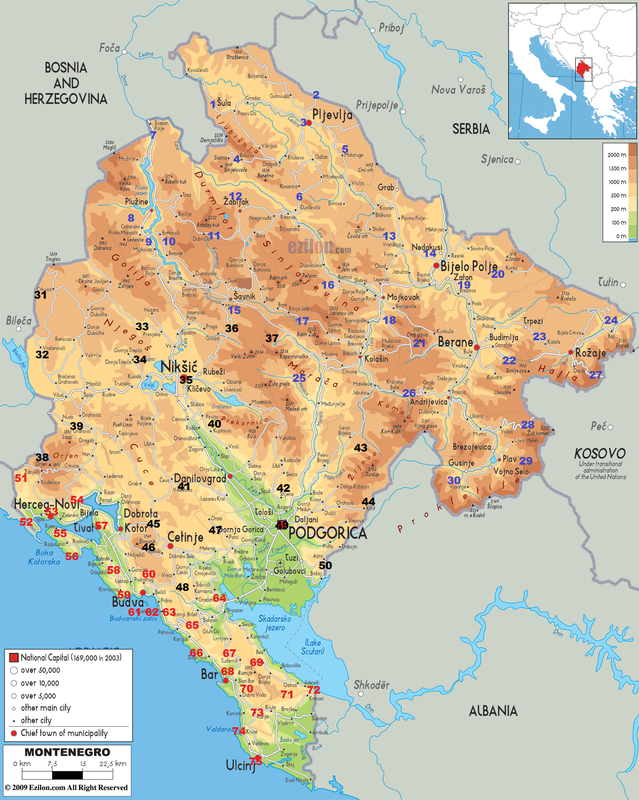 Stemmed from the last independance wave in Yugoslavia, the Republic of Montenegro is one of the youngest European countries. It looks like a piece of confetti by the sea, as its territory is so small, surrounded by larger countries and the Adriatic Sea, in the south of Dalmatia. Tiny indeed, but so charming and full of natural and cultural richness. 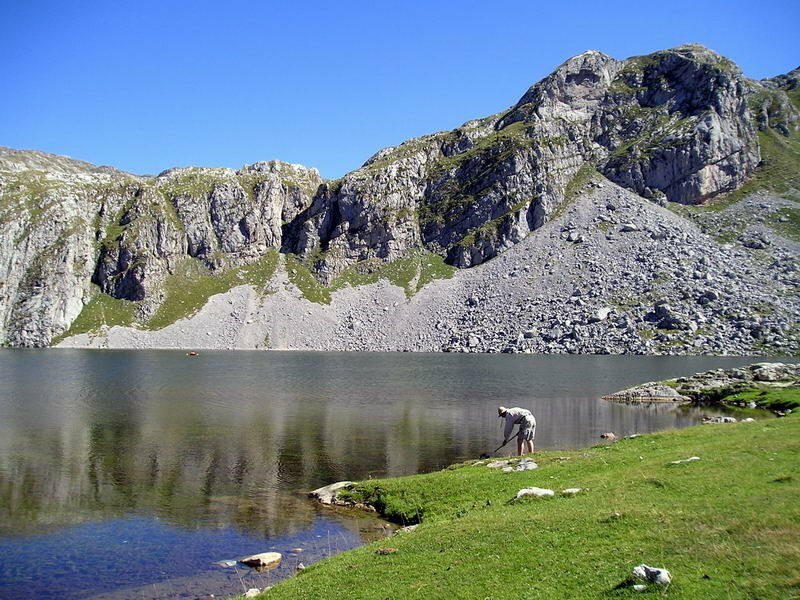 As soon as we leave the seashore and the amazing winding Bay of Kotor, we enter in the high mountains. But these mountains are full of fjords, waterfalls, lakes, resorts with so many viewpoints, for the valleys are steep-sided. 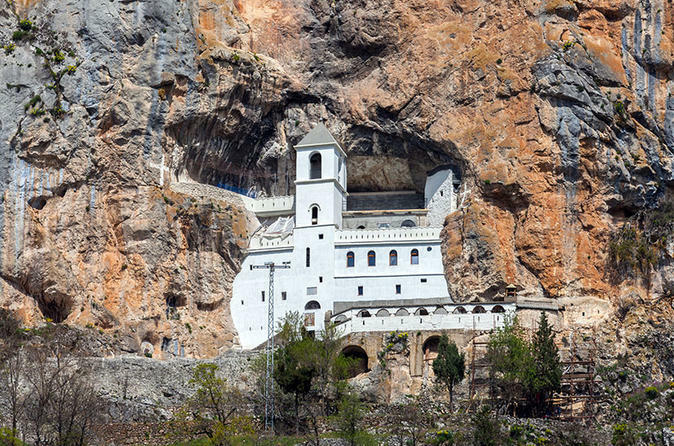 Tourism is represented by religious sites, like the church Hram Svetog Georgija in Pljevlja or the magnificent Ostrog monastery, at the end of a pure mountain climb; by the Biogradsko and Kapetanovo Lakes ; by the two opposite sides of the same canyon in Rudinice and Dubljevići ; by ski resorts like Vučje ski centar. Actually the viewpoints, that tower above the sea or the rivers, can be found everywhere, giving the impression that this country is a concentration of wonders of nature. 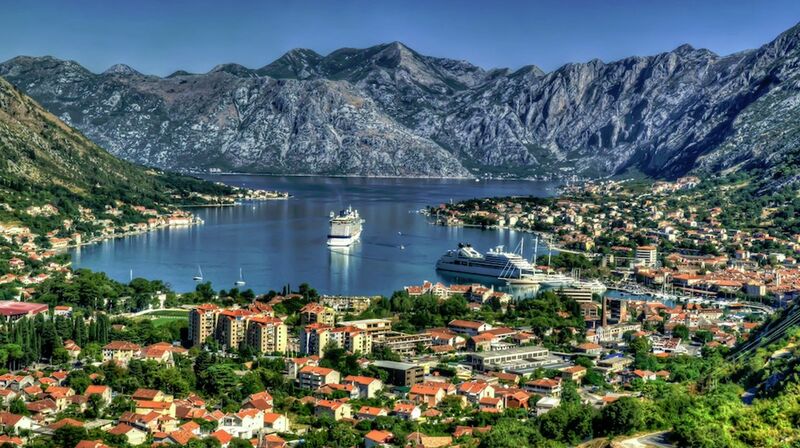 We don't forget the already existing BIG Njegošev Mausolej with its hairpins above the Bay of Kotor and its visual show at the top, near the mausoleum. Media is not so important, not even the Cycling Tour of Serbia went through Montenegro in the past. 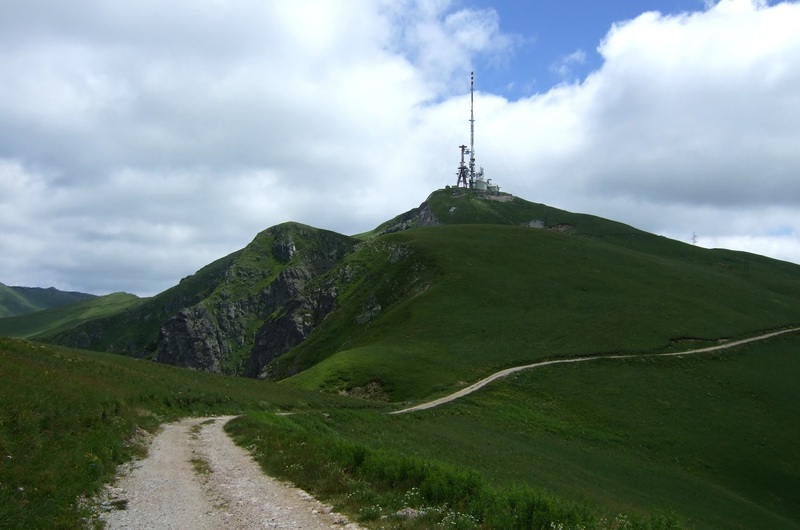 Only the Paths of King Nikola enabled us to highlight some media climbs : Kruševica, Poljice or Stegvaš, among others. 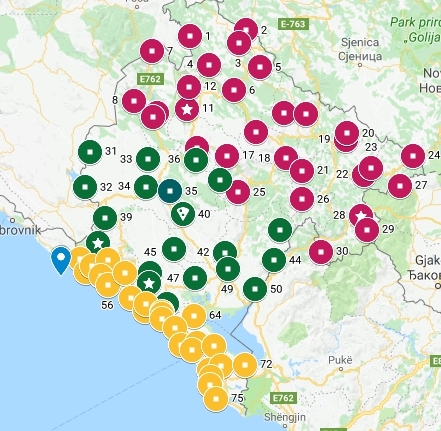 On the sport side, beside high mountain BIGs like Durmitor, Orjen or Čakor, we've added the so precious Brskut, Prevoj Trešnjevik, Prelaz Kula, Veliki Štuoc above 1500m, and especially Zekova glava, the single at more than 2000m in the list. Among the walls, keep in mind Žurena, Konjevići, Ustanička, Radoševići, Kunje and especially the terrible (steady 4km) slopes of Gornji Morinj or Sveti Spas. « Take me along, a long way from here. Take me along to a far away shore ! » Our Montenegrin Natachas make this dream possible.